Our goal at Buyer’s Edge, LLC is to give you the tools to Buy With Confidence! Before you make the decision to buy, get to know your home. We have the experience, knowledge, and professionalism to ensure you walk away from your home inspection with complete satisfaction and the means to make an informed decision. Make sure the dream home you are buying is not a nightmare to live in! Our qualified inspectors have over 10 years of inspecting and building experience and are ready to serve as a buyer’s advocate, ensuring you receive an honest, thorough evaluation of your home before you invest. Don’t let unwanted surprises jeopardize your real estate transaction! 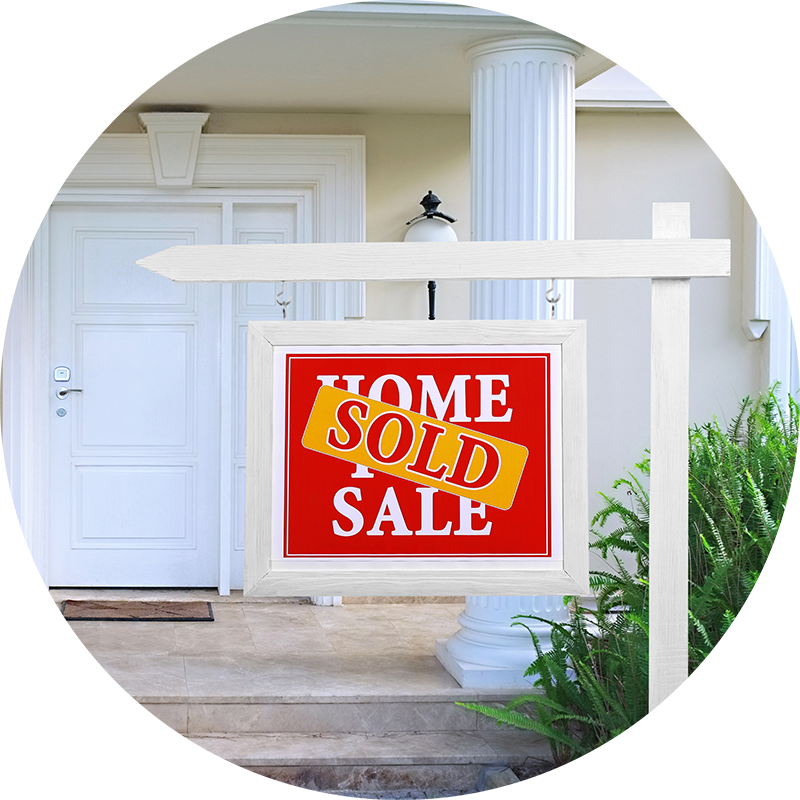 When you are ready to sell, don’t let unforeseen issues compromise your real estate transaction at the last minute. See your home through the eyes of a buyer, and find out ways to make it more attractive to the market. We provide comprehensive inspections of the accessible structural features and major systems of your home and provide detailed reports on their condition. You are encouraged to attend your inspection, so you gain firsthand knowledge of your home’s strengths and weaknesses. We want you to take full advantage of your home inspection, and we welcome your questions at any point during the inspection process. The interactive inspection report includes hi-res photos and a unique Create Request List™ feature. At the completion of your inspection, we will return your electronic inspection report within 24 hours. Our report is readily available from your home computer, tablet, or phone. It’s innovative, easy to understand and includes lots of hi-res photographs, video when required, and the convenience of our Create Request List™. The CRL™ allows realtors and sellers to upload inspection findings to the repair addendum. All parties can interact with the addendum, so accountability remains at the forefront of the transaction. Buyer’s Edge, LLC is committed to providing the communities of Western North Carolina and Upstate South Carolina with industry-leading inspections. We believe in serving those who have selflessly served our country, and we are a Homes for Heroes® partner. Homes for Heroes® helps firefighters, EMS, healthcare professionals, military members (active, reserve, and veterans), law enforcement officers, and teachers save money on their homes. Whether buying, selling, or refinancing, we are dedicated to giving back to the heroes who have given so much! Contact us today to learn more about our affiliation with Homes for Heroes® and how we can thank you for your service! The communities of Western North Carolina – Asheville, Weaverville, Black Mountain, Waynesville, Brevard, Hendersonville, Lake Lure, Tryon, Saluda, Lake Toxaway, Cashiers, Highlands and Upstate South Carolina – Greenville, Spartanburg, Travelers Rest.